In the comments of my article titled CSS Flip Animation in Genesis, a couple of readers asked if/how the same can be set up in portfolio page. 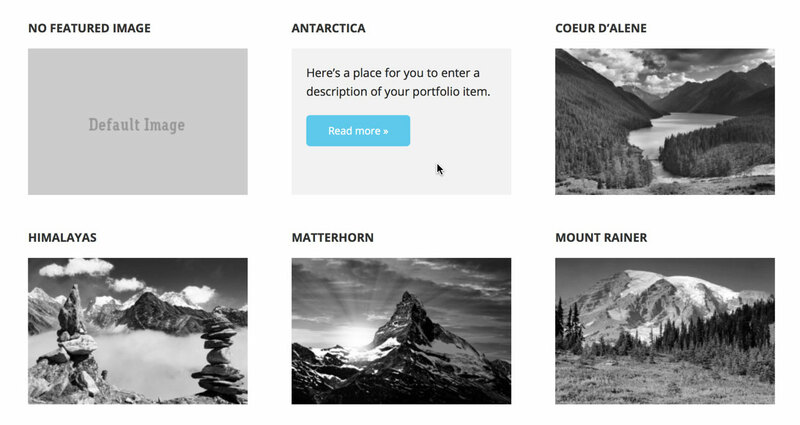 In this article I share the code to flip reveal a Portfolio CPT entry's excerpt and read more button when its Featured image is moused-over. The code has been tested on Executive Pro. It should work in Minimum Pro as well and with a few changes, any Genesis theme. Great tutorial Sridhar! Can this be done with the Modern Portfolio Pro theme? I have a client that wants to show an excerpt instead of the title of the post and this might just be the answer. Thanks! Man, Sridhar, every time I have a question, your site has the answer! Love this, plan to use it on at least two upcoming sites. Thanks for all you do!